Are you wondering how to determine the return on your social media activities? If so, look no further. In my prior Social Media Examiner article about Social Media return on investment (ROI), I discussed the financial definition of social media ROI. 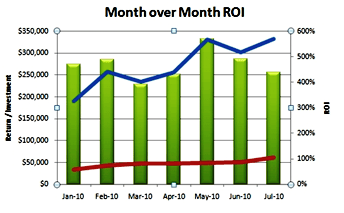 This article goes a step deeper by working through a few examples of estimating the social media ROI.